Did you notice? Coach Collective has a brand new look and new contributors! 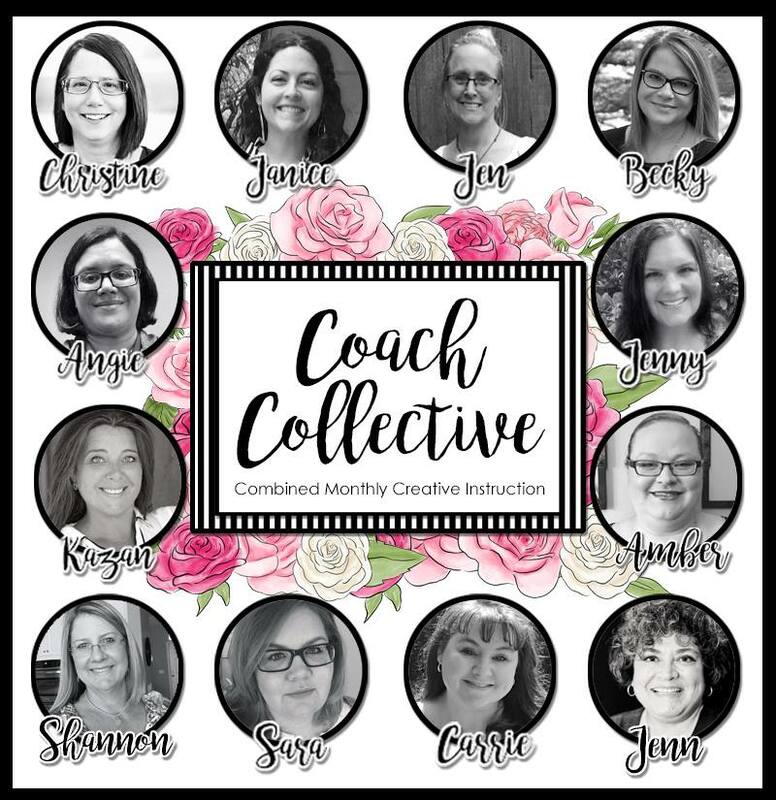 I have joined forces with 11 other incredibly talented Coaches to bring you innovative project tutorials featuring current Fun Stampers Journey products. Each month you will receive 12 project tutorials, one from each of these Fun Stampers Journey Coaches, all in one complete document. Be sure to check back June 29th for even more exciting news and a sneak peek of our July edition of Coach Collective! Coach Collective July 2018 Sneak Peak!